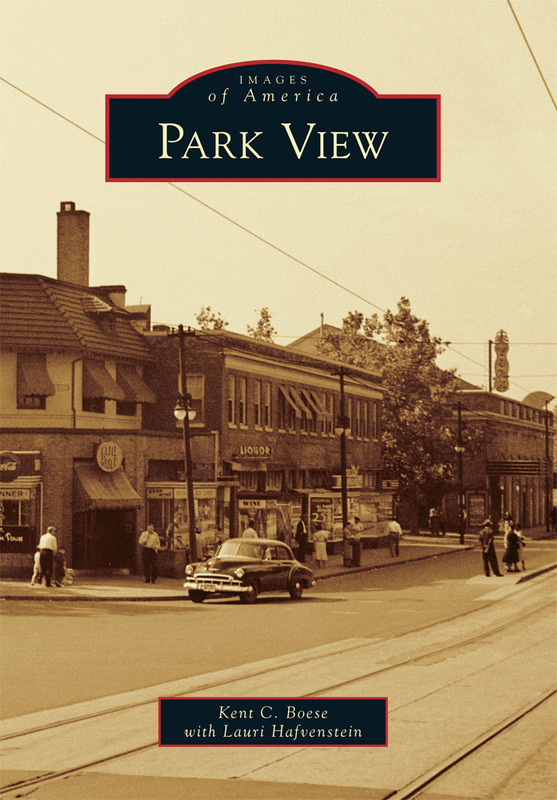 The September 5th meeting of the Park View UNC has special guest, Director Melinda Bolling of the Department of Consumer and Regulatory Affairs (DCRA), better known as the agency that approves building permits and sends out inspectors when construction exceeds permitted work. 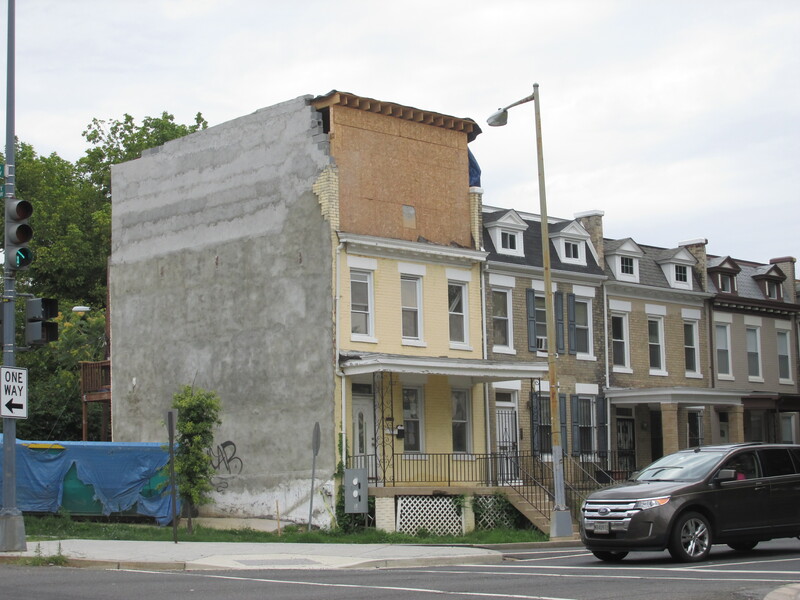 In neighborhoods like Park View where a large majority of housing stock is rowhouses, major construction can have — and often has — an impact on property owners next door. 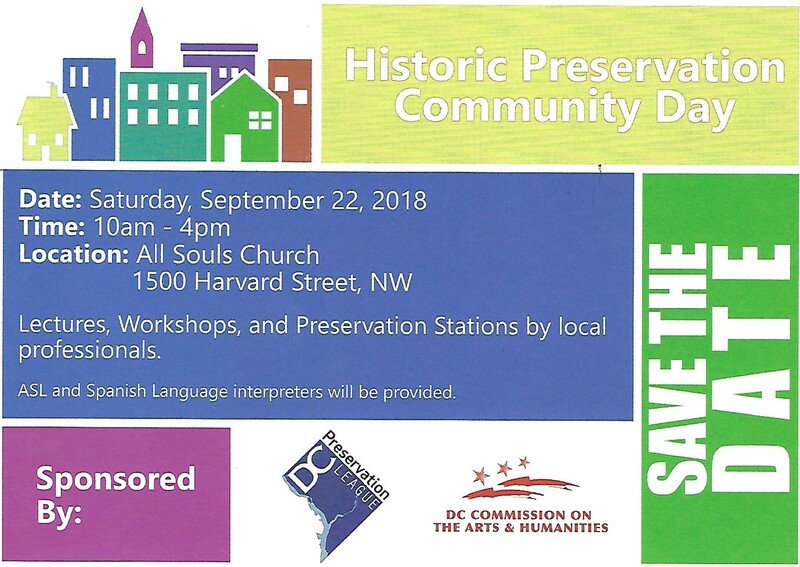 This is a great opportunity to join the UNC and neighbors for an informative meeting to learn from neighbors who’ve been through these experiences and from the director of DCRA about your rights, responsibilities, and tips for what to do. Two meetings have been scheduled for Wednesday evening at the Park View Rec Center. 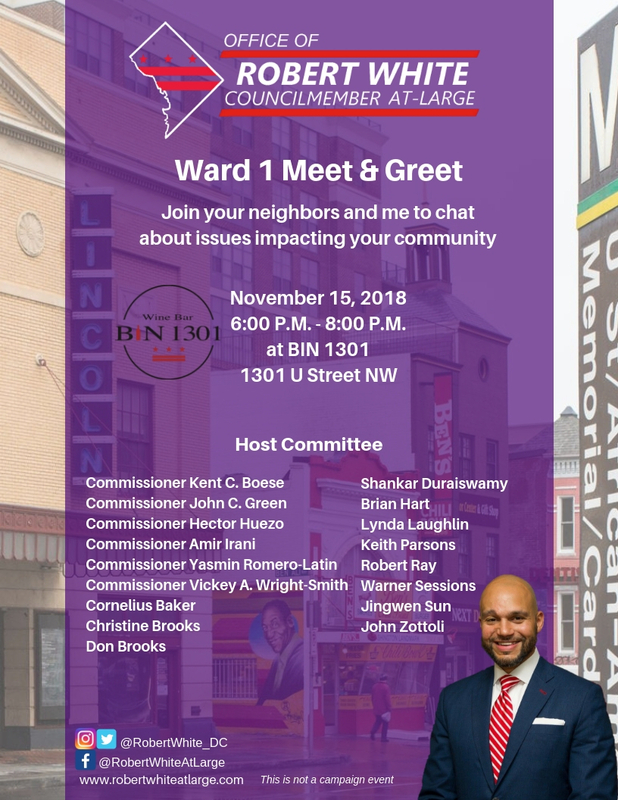 Ward 1 D.C. Councilmember Brianne Nadeau is holding a community meeting tomorrow with the Commanders of the police districts covering Park View to discuss recent shootings in the area and the police response. The meeting will be held before the regularly scheduled Park View UNC meeting tomorrow evening. When: Wednesday January 3, 2018 at 6:30 p.m.
Are you navigating the DC school lottery for the first time? Are you a successful lottery navigator with advice to share? Join the Park View United Neighborhood Coalition (UNC) for an informative meeting about the ins and outs of the lottery. A representative from My School DC — the common application/lottery system for all of the District’s public schools, including public charter schools and neighborhood public schools — will be at the event to explain the process and answer questions. Parents and staff from Bruce-Monroe Elementary at Park View will also provide information and answer questions about Park View’s in-bounds elementary school. All interested neighbors, including kids, are welcome to attend this free and open event at 7 pm on Wednesday, January 3rd. 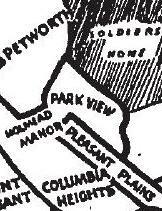 We meet in the Park View Recreation Center at the corner of Warder Street and Otis Place NW, which is walking distance from the GA Ave/Petworth Metro.